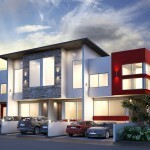 Simply stunning is the way to describe our modern 3 Bedroom Terrace Duplex. The ground floor comprises of a large kitchen with a store, dining area, generously sized living room, guest toilet. 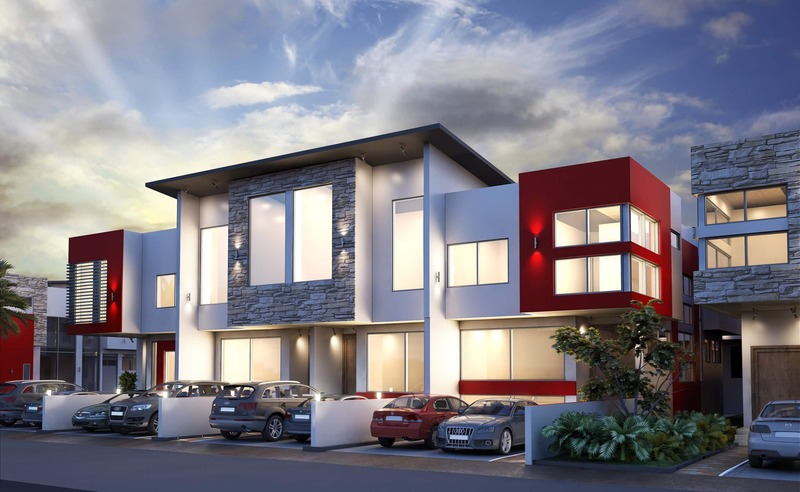 Cranbel Edge is located off Cardinal Anthony Olubunmi Okojie road, off Lekki-Epe Express way, Sangotedo, Lekki, Lagos. A stone driveway from Lekki Mall (Shoprite and Game under construction), Fountain Spring Ville Estate, Pearl Royale Estate, Grenadines Homes, Monan Estate and Emperor Estate, Crown Estate among others.